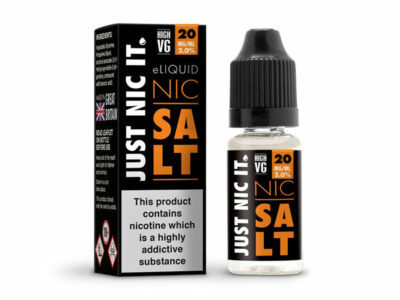 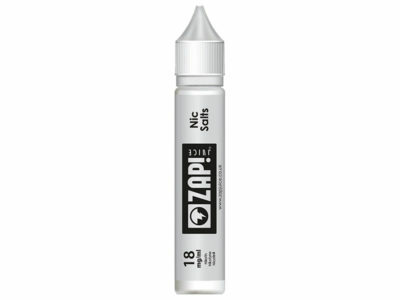 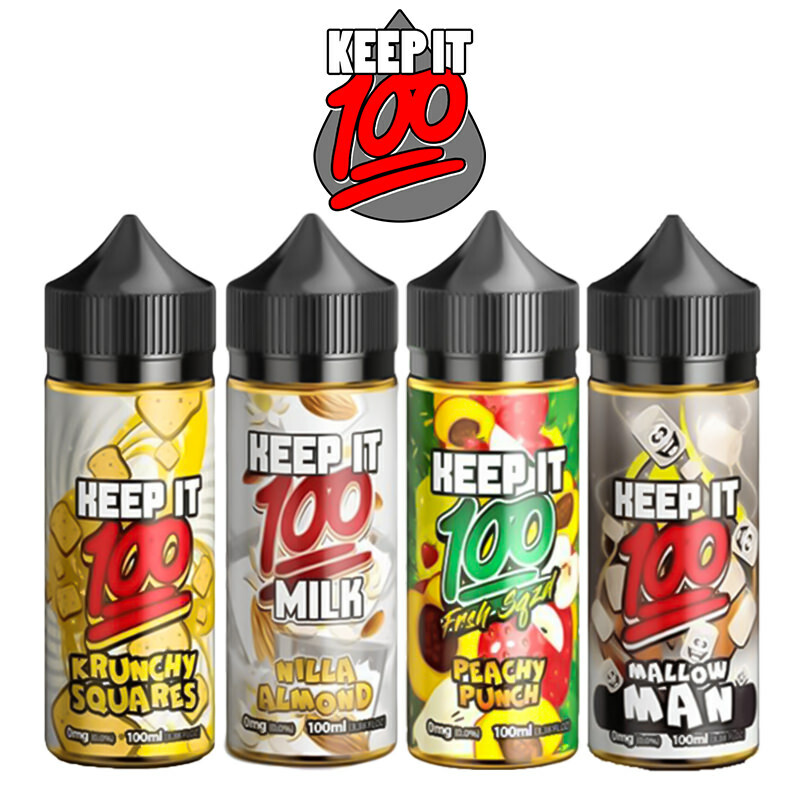 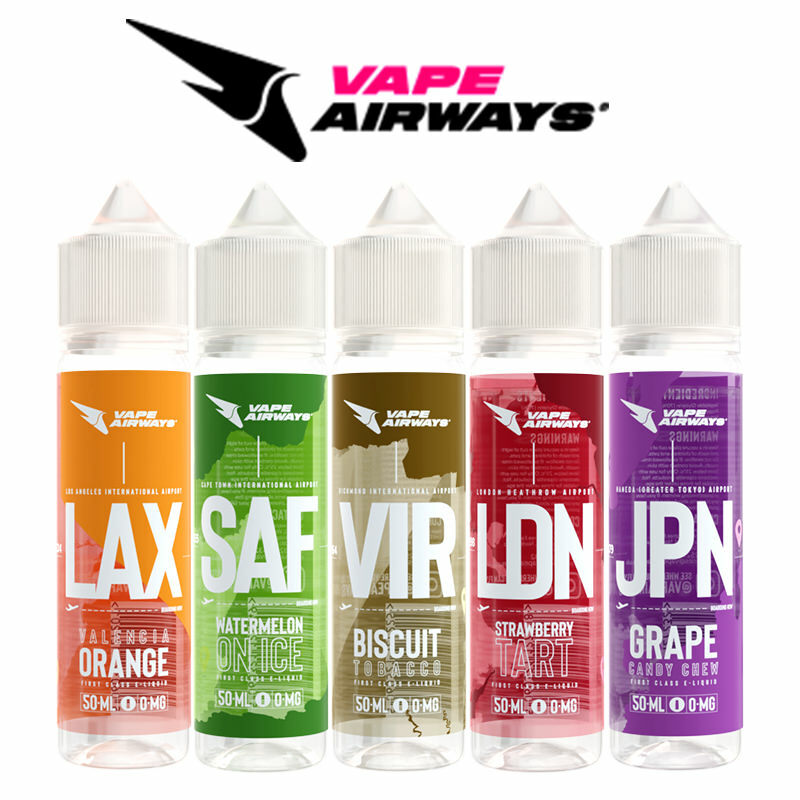 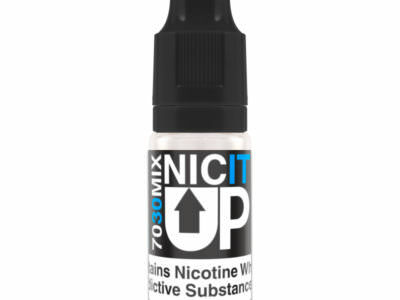 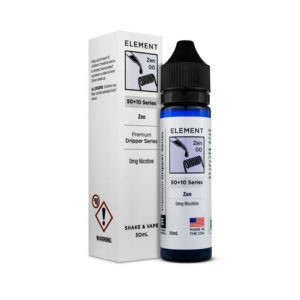 50ml Short Fill - 0mg Nicotine (£11.99) - On Sale! Mangabeys E-Liquid Short Fill by Twelve Monkeys. 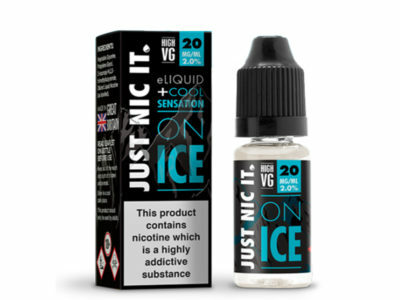 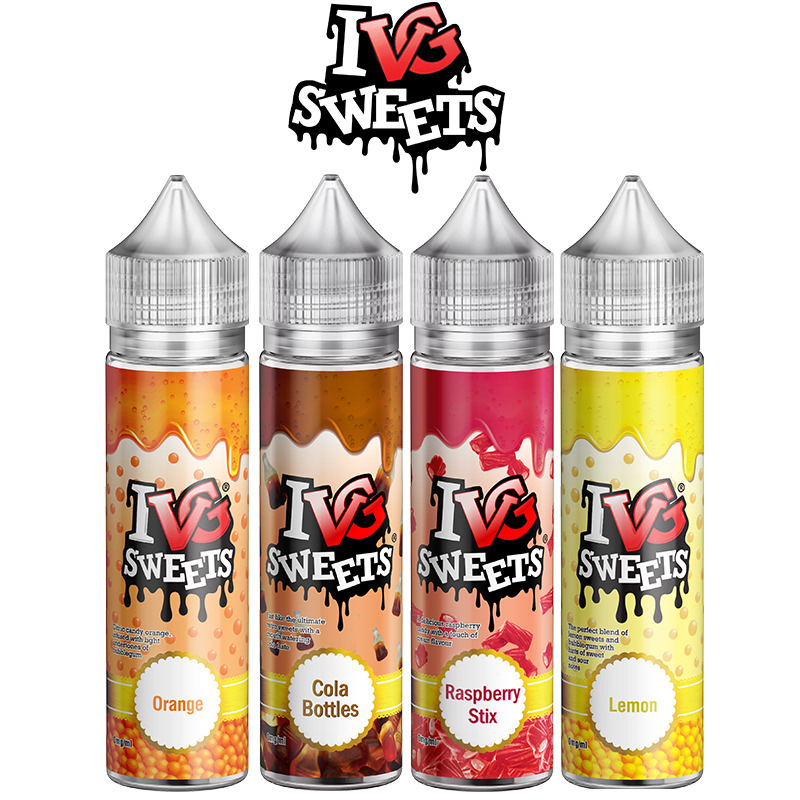 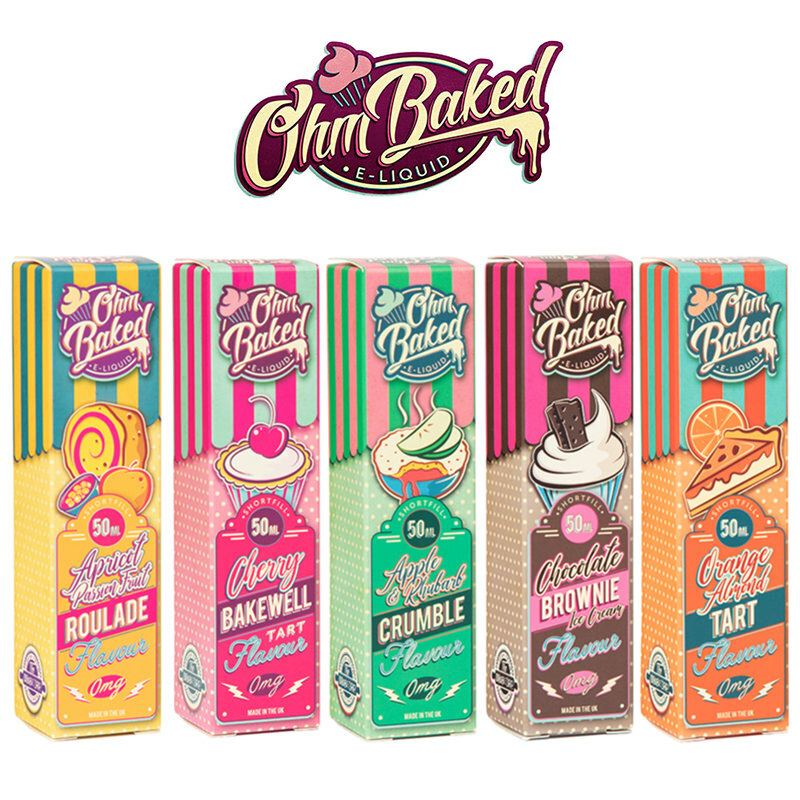 This exciting blend of Pineapple, Guava and Mango are further enhanced by a selection of Caribbean fruits for a perfect vaping day in the sun. 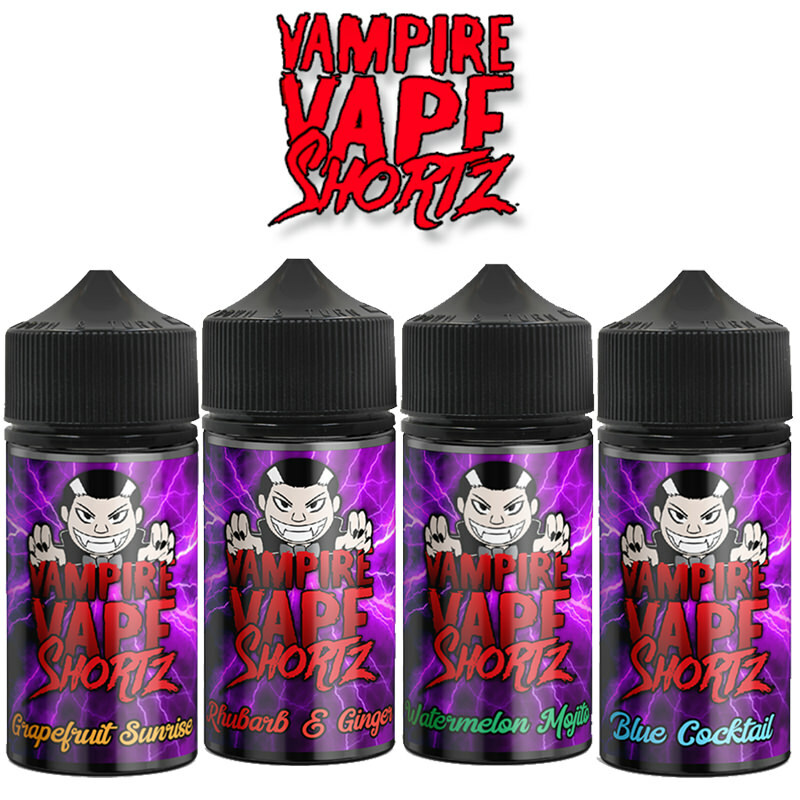 Order by 4pm for same working day dispatch.